Found one file extension association related to BluffTitler and 1 file format developed specifically for use with BluffTitler. 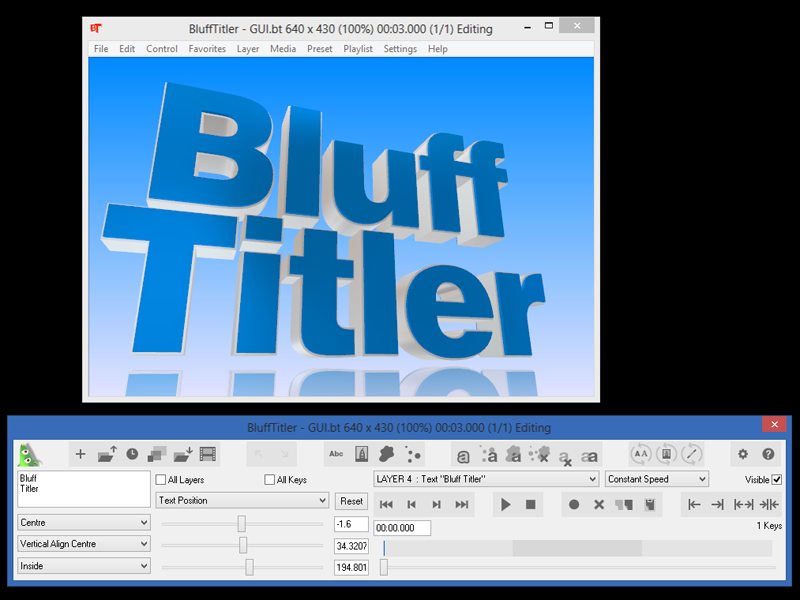 BluffTitler is a Windows desktop app for creating, rendering and playing 3D video effects . If you need more information please contact the developers of BluffTitler (Outerspace Software), or check out their product website.